If you’re a B2B solar company, chances are you have a lengthy sales process. With a longer sales cycle comes the need to educate your prospects with content as well as communicate why you’re the best choice for their project—in other words, you need to build trust. But as a B2B company, is it possible to build trust with content marketing? Yes. With many ways to go about content marketing, you may be unsure of which path to choose. In the world of B2B business, your choices are going to vary drastically from those in the B2C world. White Papers: Educate B2B customers on important issues and emerging trends so that you become known as the expert in your field. On-site SEO Optimization: Research keywords you’d like to rank for and optimize your website pages to rank for them online, especially in blog and news posts and case studies. Off-site SEO Optimization: Complete and optimize your business listing pages, publish press releases, get featured articles on other websites, and more. Nurture Your Contacts: Whether a prospect or customer, your contacts should be nurtured. Prospects to initiate business, and customers to repeat business or get referrals. Contacts can be nurtured through email marketing automation where you send your latest case study, press release, white paper, and more. Linkedin: Leverage Linkedin to further promote your content and gain B2B connections. Awards, Certifications, & Memberships: Use association memberships, awards, and certifications to build trust within prospective buyers. Solar Events: Workshops, trade shows, and speaking engagements allow you to meet with prospects face-to-face where you can offer brochures and collect their contact information to keep the conversation going. Client List: Display your client list (with logos) prominently throughout your solar marketing materials. If others have already worked with you in the past – you clearly must know what you’re doing. This is particularly useful if you target very specific industries. As a B2B business, you must not only understand the importance of creating this type of high-quality content, but you must create it with your customer’s problems in mind and give examples of how you’ve successfully solved that problem in the past. 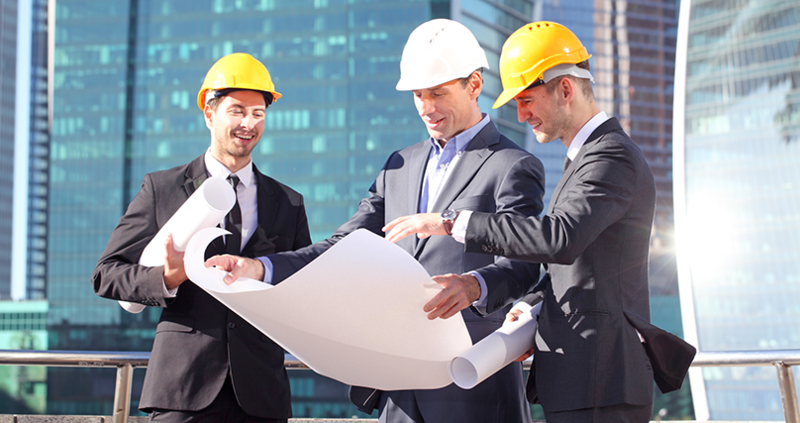 For example, let’s say a common problem for your prospects is that they need to meet certain LEED requirements. You could write a piece of educational content on the topic and end it with an example of how you helped XYZ company solve that problem. People in the B2B world want to see numbers and results. If you provide them with the content they want to see up front, your chances of making that sale skyrocket. Now, it’s not just about the content. You have to look good doing it, too. So, whenever you plan to put a new piece of content together, make sure it looks as professional as you are and highlights how your product/service best solves your prospect’s problems. Remember, consistency is key. Content marketing is an ongoing process that requires constant care and attention.